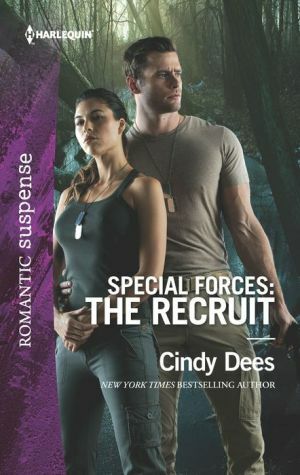 Years of intense training have prepared Tessa Wilkes to become a Medusa -- part of an elite, women-only Special Forces team. But all the mental prep and physical training in the world can't prepare her fully to take on one of the world's most dangerous men. The ultimate operative, Tessa teams with trainer Beau Lambert to track her target, but even if she survives, will her heart?